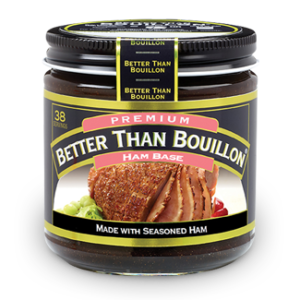 Four o'clock and no ideas for dinner? 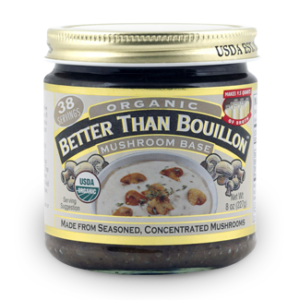 It's time to take what you have in your fridge and make it better. 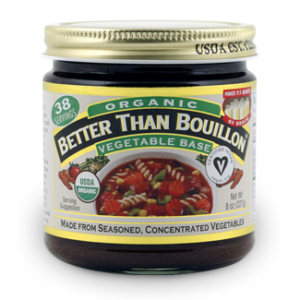 Cooking better starts with the basics. 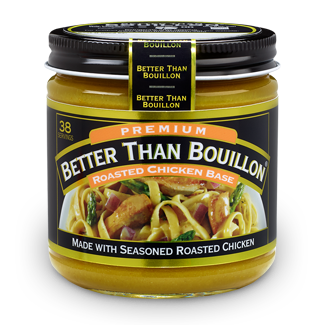 Get tips and ideas to bring something better to the table. 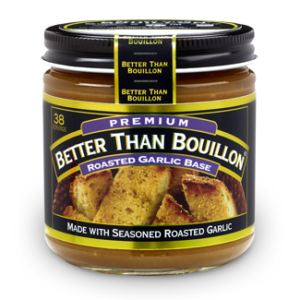 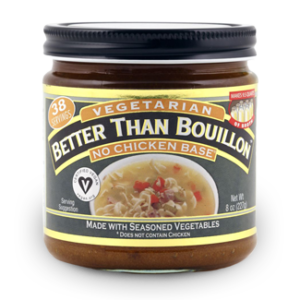 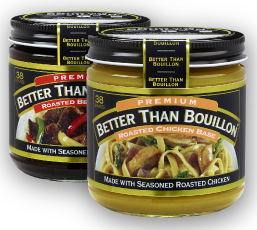 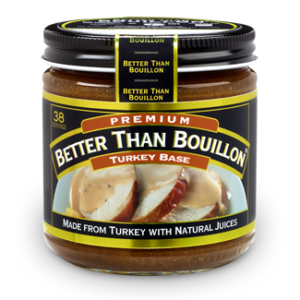 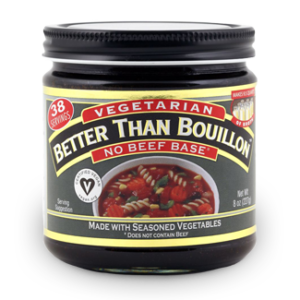 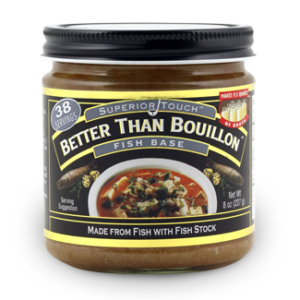 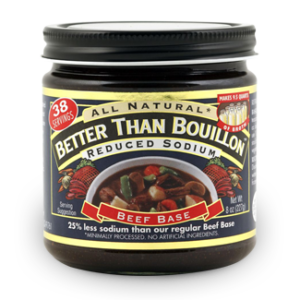 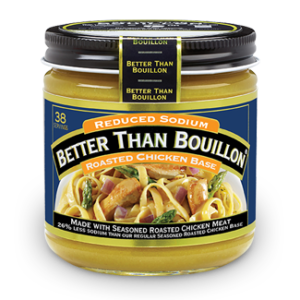 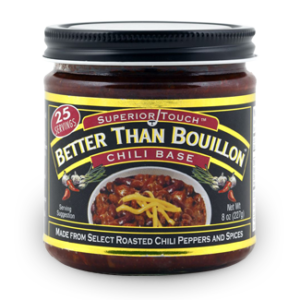 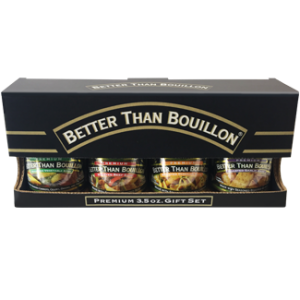 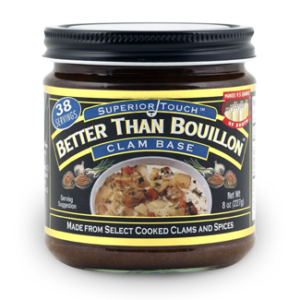 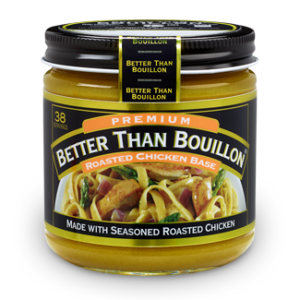 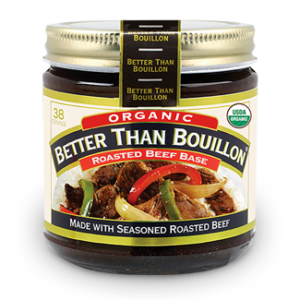 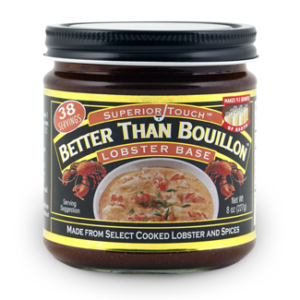 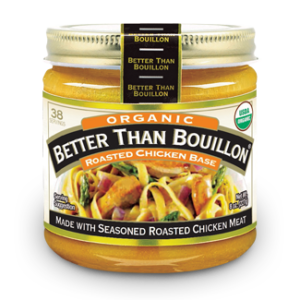 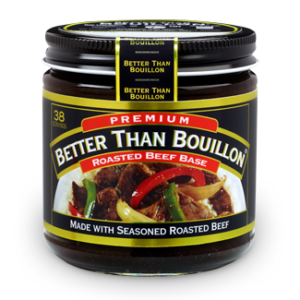 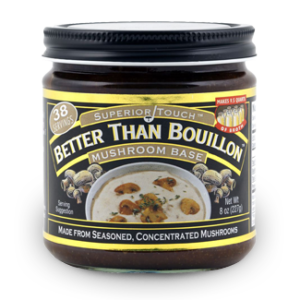 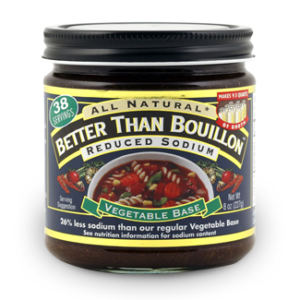 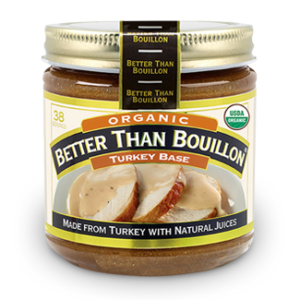 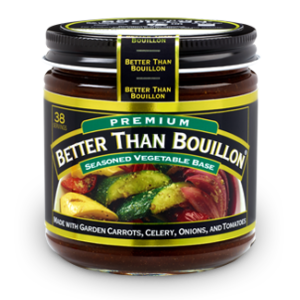 Know exactly how much Better Than Bouillon you will need in your favorite recipes.